The OnePlus 6T will be made official at a press event on the 30th of October, we already know many of the specifications on the handset and now we have some more details. According to a recent report the handset will come with a new Night Mode for the camera which is designed for low light photos. The device will apparently have a new mode that is designed specifically for taking photos in both light light situations and also night time. The handset is rumored to come with a 6.41 inch display with a FHD+ resolution of 2340 x 1080 pixels, plus a Snapdragon 845 processor. There will be two versions of the handset, one with 6GB of RAM, the other with 8GB of RAM, plus multiple storage options. 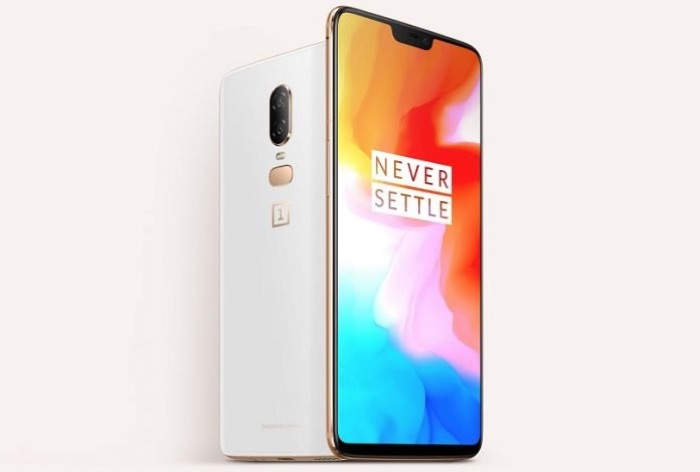 The new OnePlus 6T will feature high end cameras on the front and back, on the rear there will be a dual camera setup with one 16 megapixel camera and one 20 megapixel camera, on the front there will be a 16 megapixel camera for Selfies. The handset will come with Android 9.0 Pie, it will also come with an in display fingerprint sensor and it will be made official at a press event later this month.